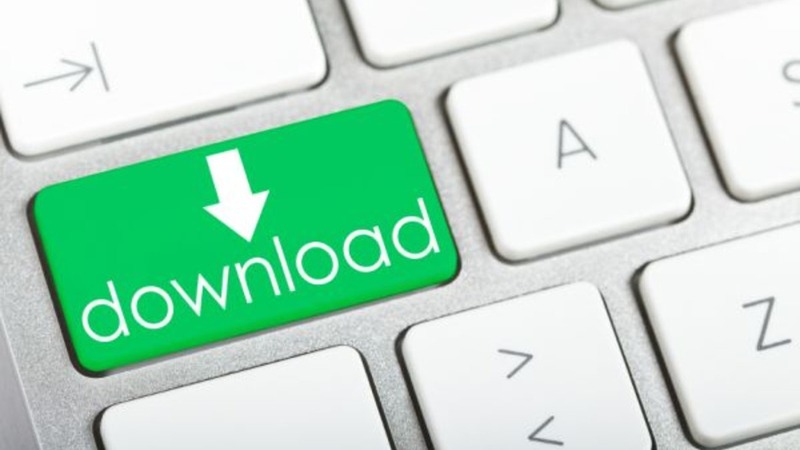 Torrent is one of the most popular ways to download large files from the Internet. Most of the people prefer it to download software and movies. Using torrent to download files is very easy but you can improve the download speed if you follow few tweaks. There are few factors like priority, number of seeders and number files which affect the download speed. We can change few settings to optimize the download speed. In this post, I will be talking about few ways to optimize the torrent client and improve the download speed. This is the most important thing you must take care. Never go and use any torrent client available. I have seen various torrent clients which show too much ads and irritates a lot. So, download a lightweight torrent client like uTorrent. I personally use uTorrent. It is free and lightweight. If you want some other torrent client, qBittorrent is another nice lightweight torrent client. peer is the computer participating in the download or upload process of a torrent file. Seed is the computer which has complete downloaded copy of file shared over a network. Leech is the computer which has just started downloading the file. For better download speed, number of seeders much be greater than number of leechers. The bigger number of seeders, better download speed you will get. Always take care of this while selecting a torrent file. If you are using Windows system, make sure to add uTorrent in the Windows firewall exception. You can also consider to turning Windows Firewall off. Check in the preferences of torrent client. 4. 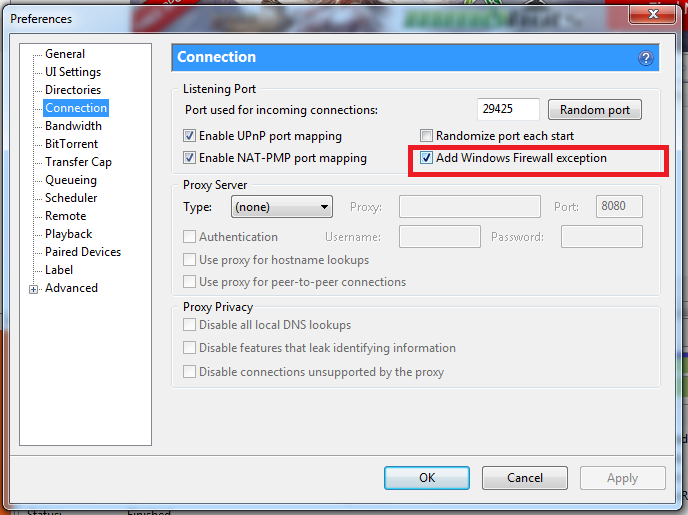 Enable UPnP port mapping. I think, by default it comes enabled. Still you check it in the connection preferences. It allows uTorrent to bypass your firewall and connect directly to the seeders. It ensures that you are getting best possible download speed. Do not go with unlimited upload rate. Limit it to be the 80% of the maximum upload speed your ISP provides. You can right click on the torrent downloading and then select the maximum upload. Adjust queueing options and set it to be 1. It will give single download to use full bandwidth of your internet. Click on “Options” then “Preferences”. Select “Queueing”. In this window, set your maximum number of active downloads to 1, then click “Apply” and “OK” to save the settings. You can also tell torrent client to give the download a priority. For this, right-click on the torrent and select “Bandwidth Allocation”. In this, set this to “High”. If you are connected with Wi-Fi, signals can also affect the download. Try connecting your system with router via a LAN cable. It will let you use the full pace of internet. Always keep updated torrent client. Newer version always offers additional features.